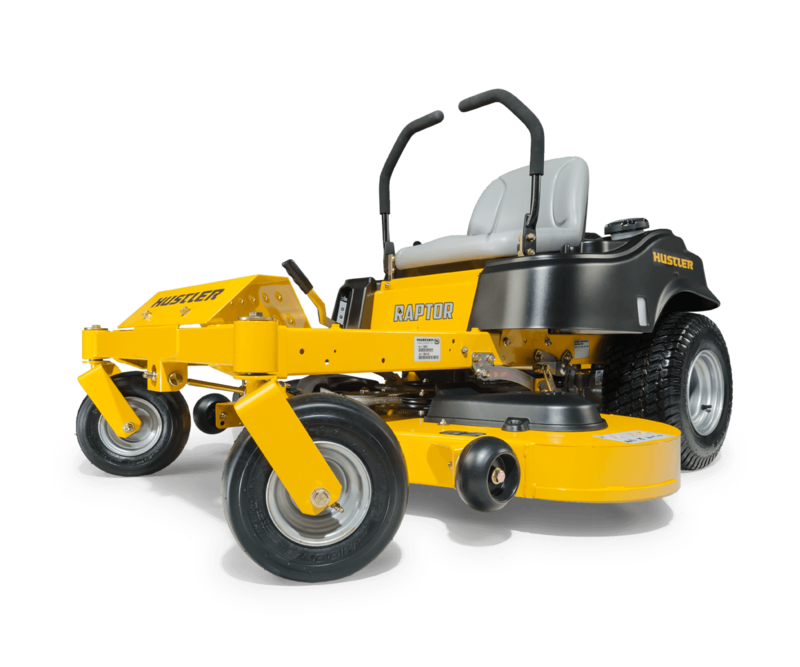 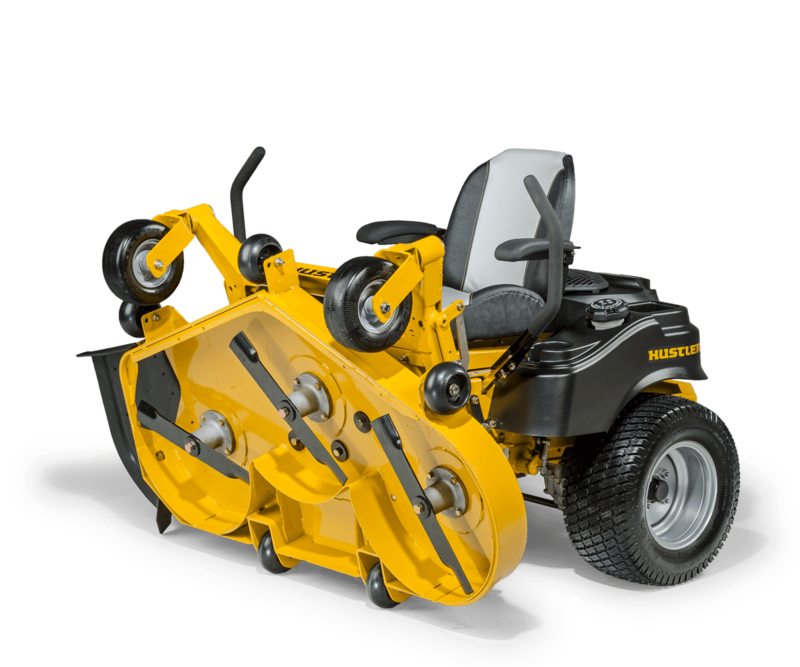 Double D Sales is now carrying Hustler Mowers at our Henderson, Texas location. 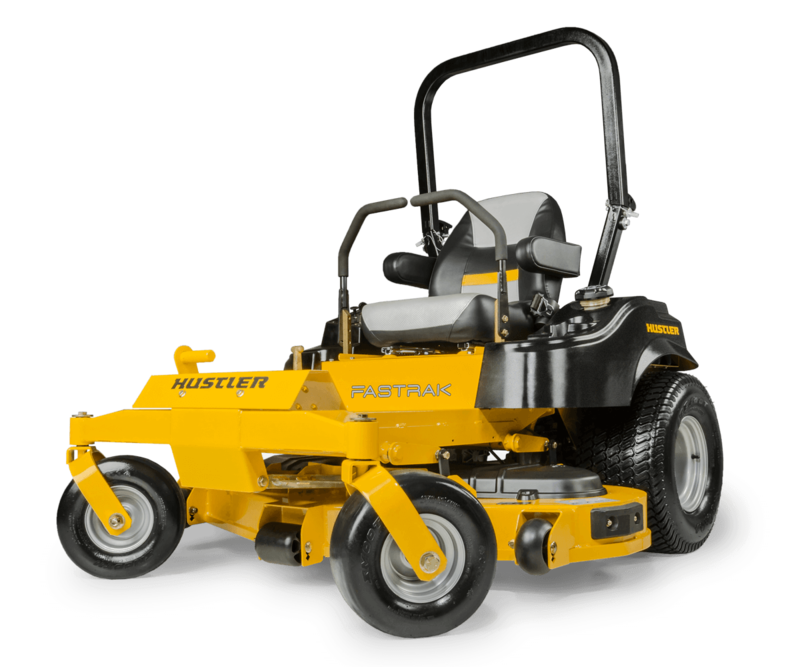 These mowers are in stock and ready to go. 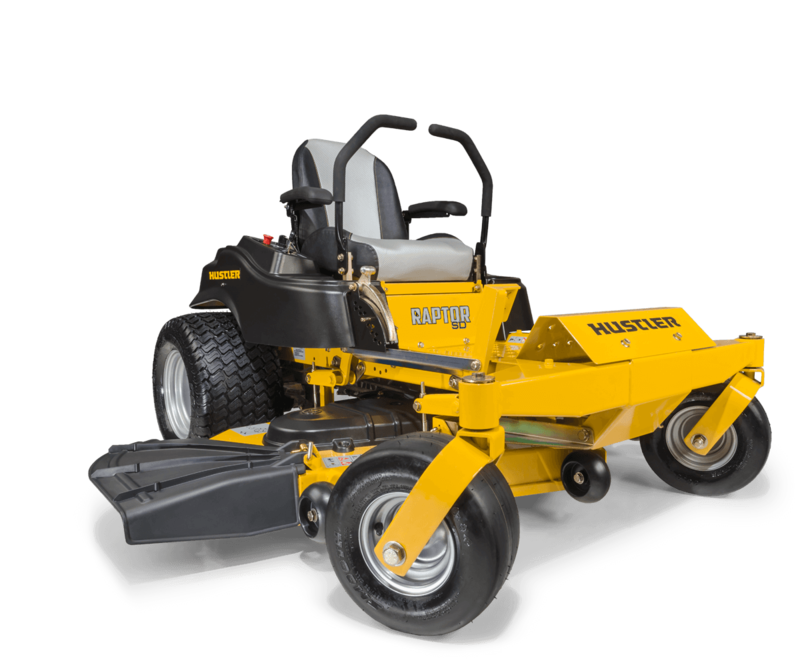 Look through our on-line selection or come by our Henderson location to check out these great mowers.